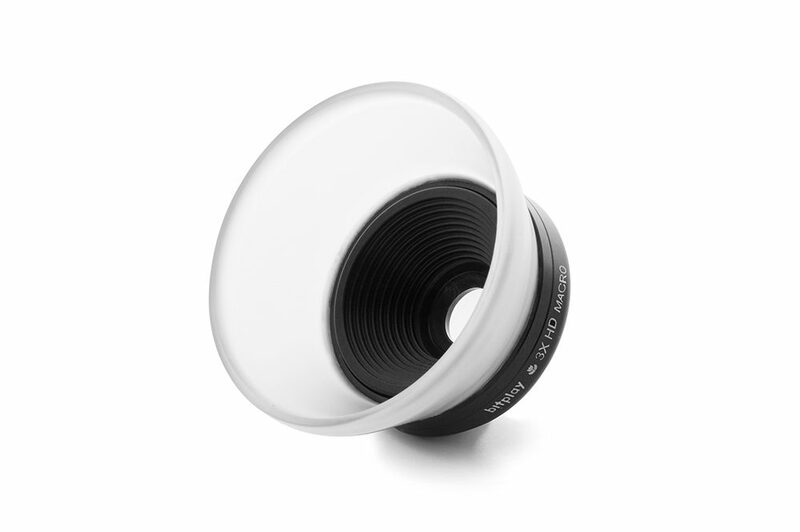 2019 iF Design Award Winning Product! 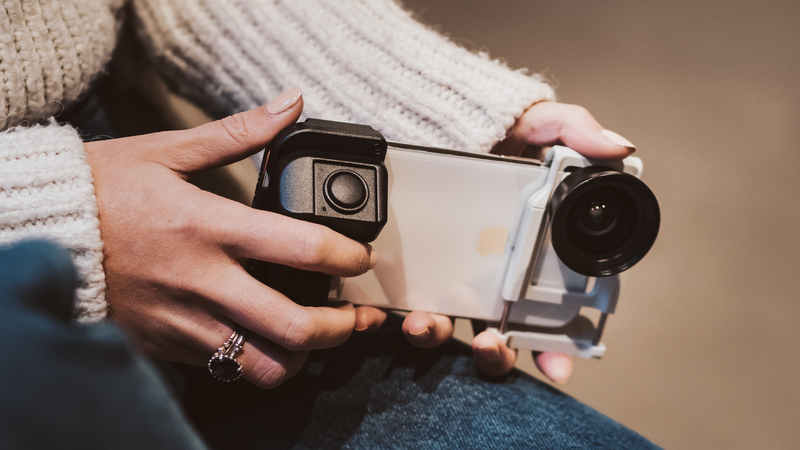 bitplay AllClip is the universal lens accessory that works seamlessly with almost any smartphone on the market. 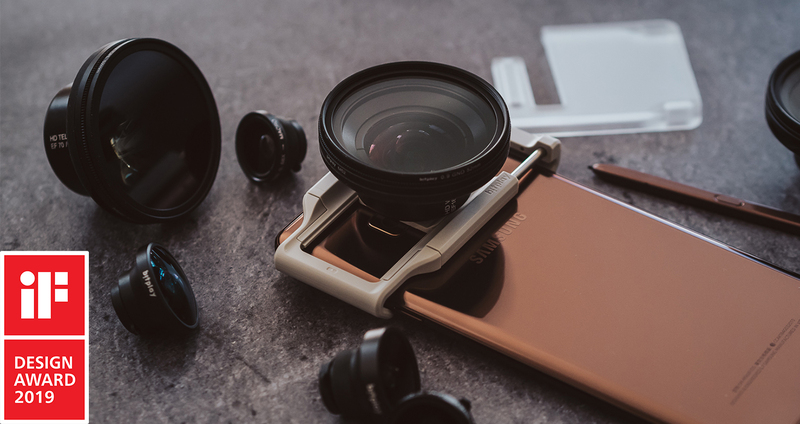 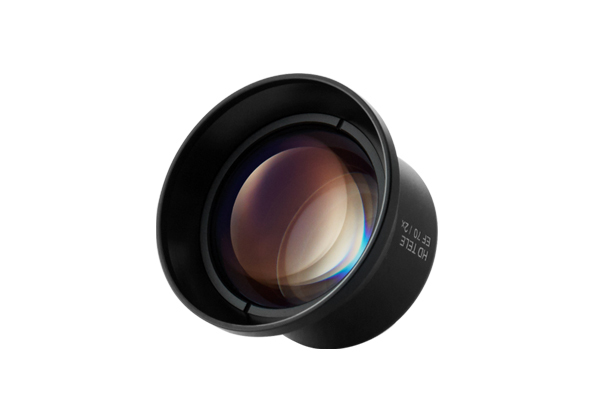 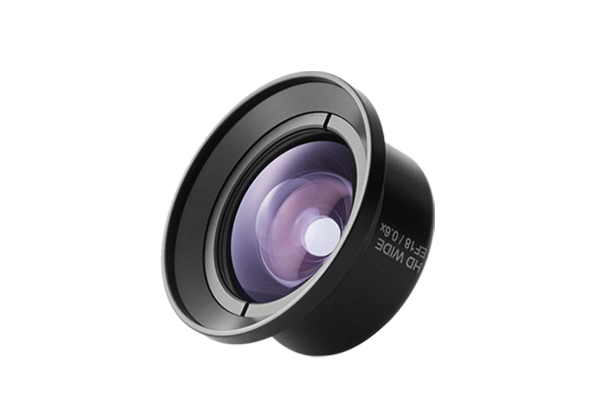 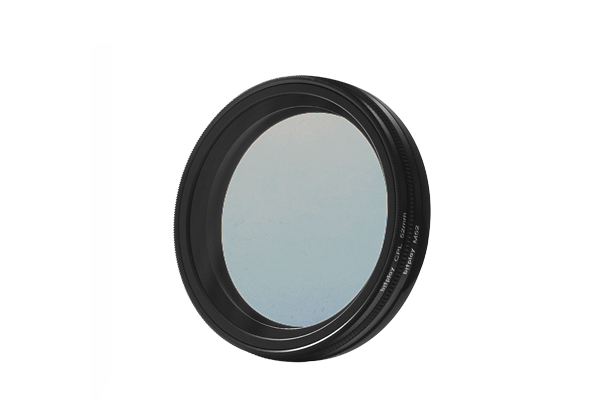 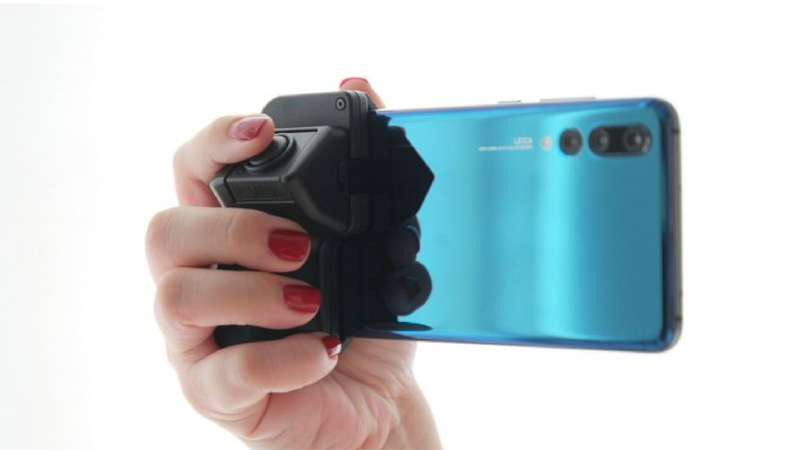 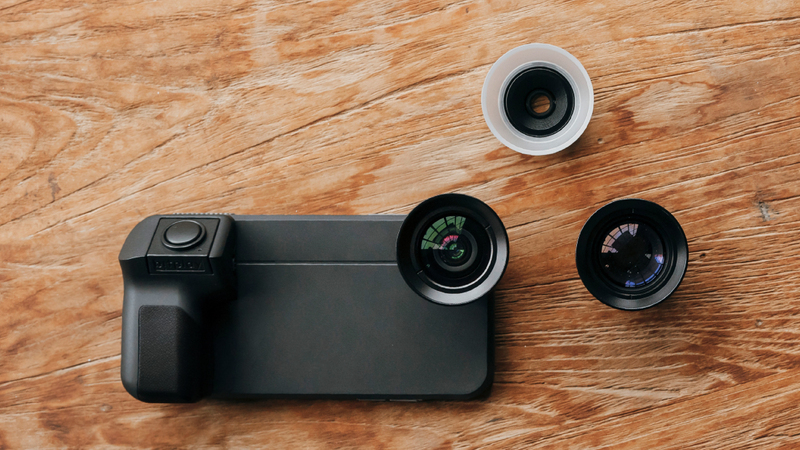 With the best selling Premium HD Wide Angle Lens that expands the view up to two times without edge distortions, bringing your mobile photography to a true professional level.